If I hadn't known that these were the hands of the President of Philippines, Robert Duterte, I would never have guessed it. 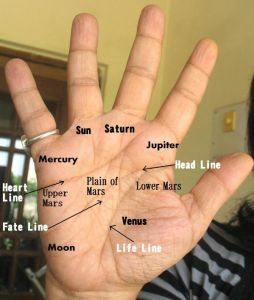 The lower portion of this hand is dominant, the thumb high-set and closely held (to the palm), the logic phalange is thick, quadrangle narrow, and the Headline is average. His Jupiter and Mercury fingers are pointed, a fairly unusual sign in a successful politician. And the Mercury (little) finger is long. The mounts are mostly well developed, particularly the Mount of Moon, and the Jupiter (index) finger is bent. When read together these signs do not paint a pretty picture. be practical. There is also a certain coldness in his nature. You can check out images of his hand here and here. 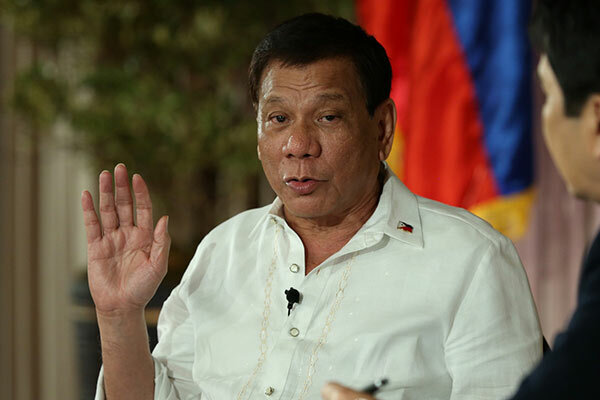 Contrary to Duterte's image, the hand reveals secretiveness, and a tendency to be suspicious, particularly of anything unfamiliar. This is not a person who lets people into his heart easily. And if he gives the impression of frankness probably because he can be blunt, and as everyone knows he can be crude at times. This is evident on his hand too. His thinking is not independent - it is more influenced by upbringing/society. He is a person rather set in his ways, controlling, and selfishness is a personality characteristic. Clear thinking is not evident on his hand, and this can bring out the negative qualities. 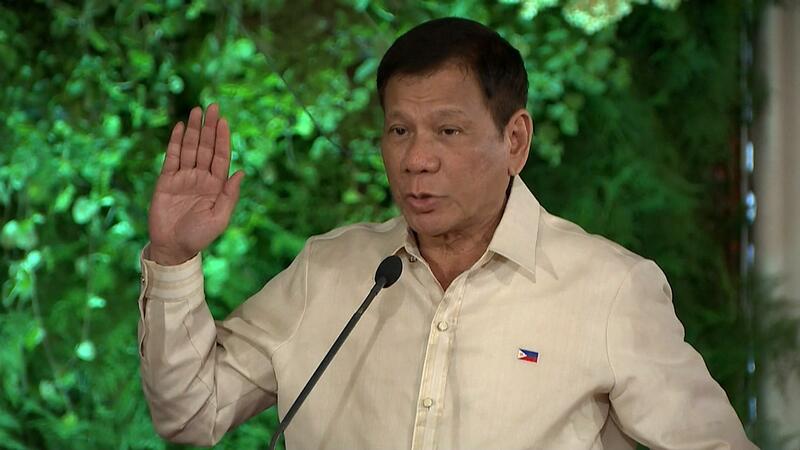 Yet, the owner of these hands is an enormously successful Filipino politician. Maybe there is some gem-like quality which the hand has failed to reveal. Or perhaps a clearer picture of the hand could reveal it. One of the reasons for his success could be that he has exceptional communicative abilities, and along with the strong idealism, can make him appealing to the public. His poetic rhetoric can touch hearts. And he is not dishonest, not at all. He speaks his mind. Also, as Duterte belongs to a political family, this probably gave him the right political mindset and the opportunity.